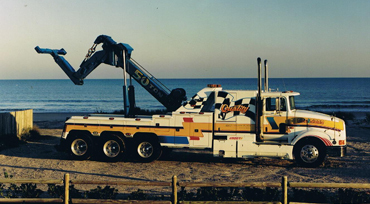 Since 1989, Quality Towing & Service Center has been proudly serving the residents of South Carolina. Our team of professionals has the knowledge and the experience to handle the majority of your auto concerns. When you work with Quality Towing & Service Center, you’ll be working with a company that won’t leave you waiting by the side of the road for hours. 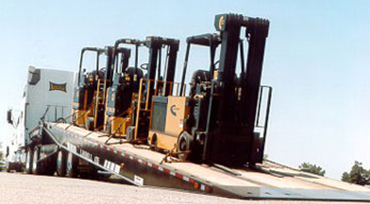 We’ll send a tow truck out to you, providing you with prompt, courteous service. With over 25 years of service, we have proven ourselves to be a company you can trust. We are available 24 hours a day, 7 days a week through our computerized dispatch center. With operators around the clock, we can handle your call, no matter if it’s the middle of the day or after midnight. If your vehicle needs service, we are a trusted NAPA Auto Car and Truck Care Center. Our service record speaks for itself. We believe in being accountable for the work that we do, and at Quality Towing & Service Center, we ensure that we exceed the expectations of our customers and stand behind the work that we do. When you choose us for your towing and service needs, you can count on having someone you can fully trust. We value your safety and your time. 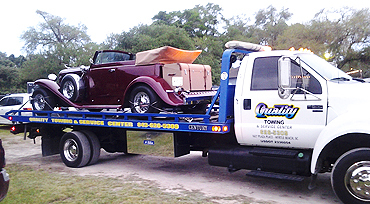 Contact us today if you are in need of towing or service on your vehicle. We’ll respond to you quickly and ensure that the entire process is handled efficiently and in the safest manner possible.